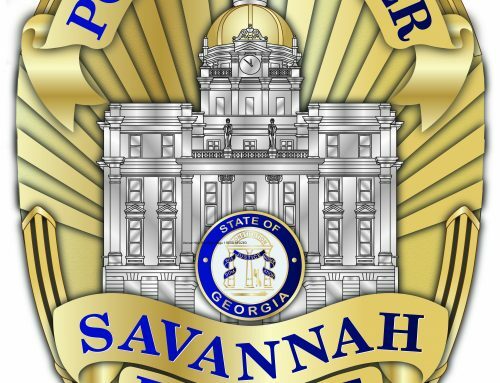 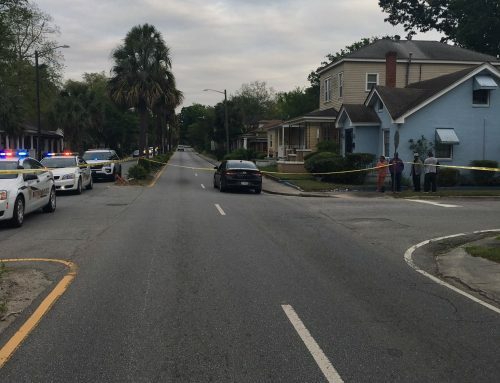 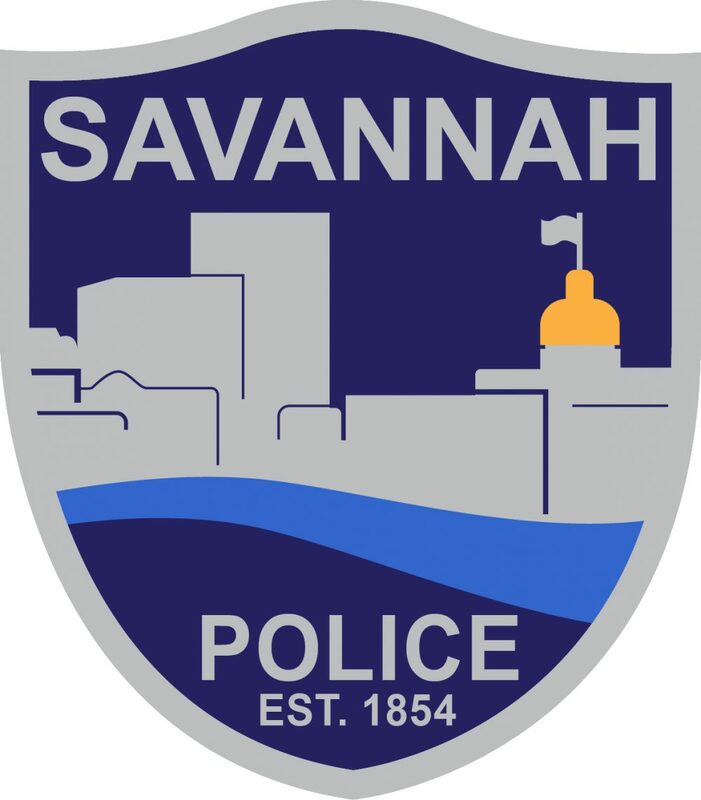 SAVANNAH, GA (May 4, 2018) – Savannah Police Department’s Traffic Investigation Unit is asking for the community’s help identifying the decedent in the fatal single-vehicle wreck that occurred in the area of New Hampstead Road on May 1. 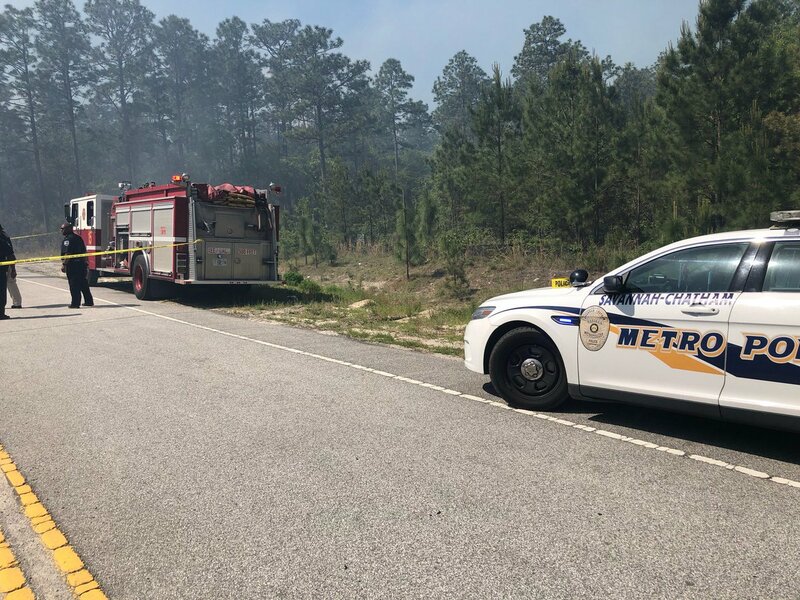 At around 10:00 a.m., officers responded to the area and found a vehicle that was on fire with an individual next to it, deceased with burns. 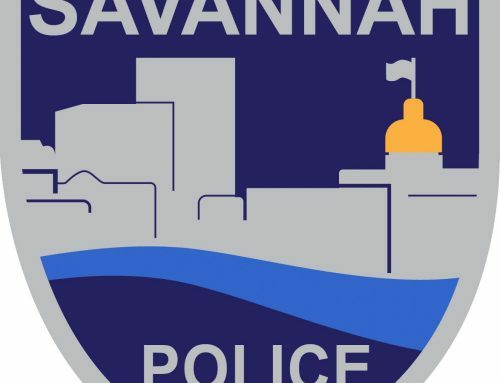 The investigation determined that the individual, driving a silver 2008 to 2012 model Ford Fusion, was traveling south on New Hampstead Road and left the roadway, striking a tree and was ejected from the vehicle. 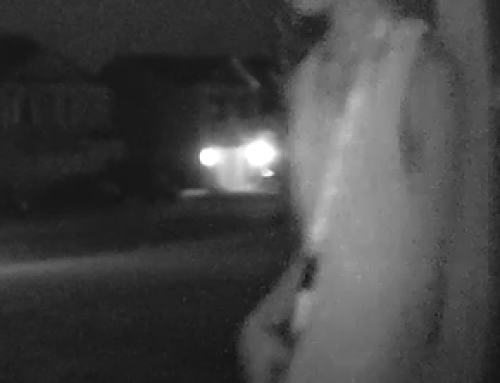 The vehicle then caught on fire. 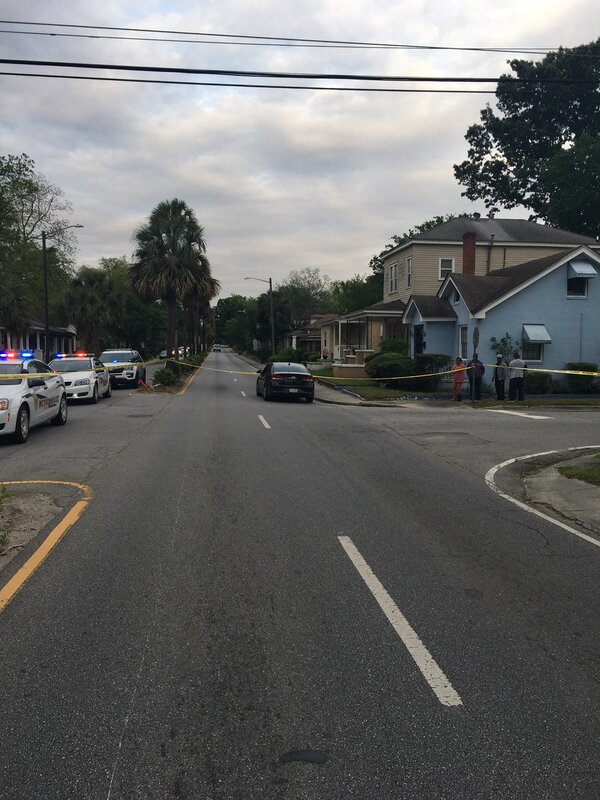 The individual was pronounced deceased on scene. 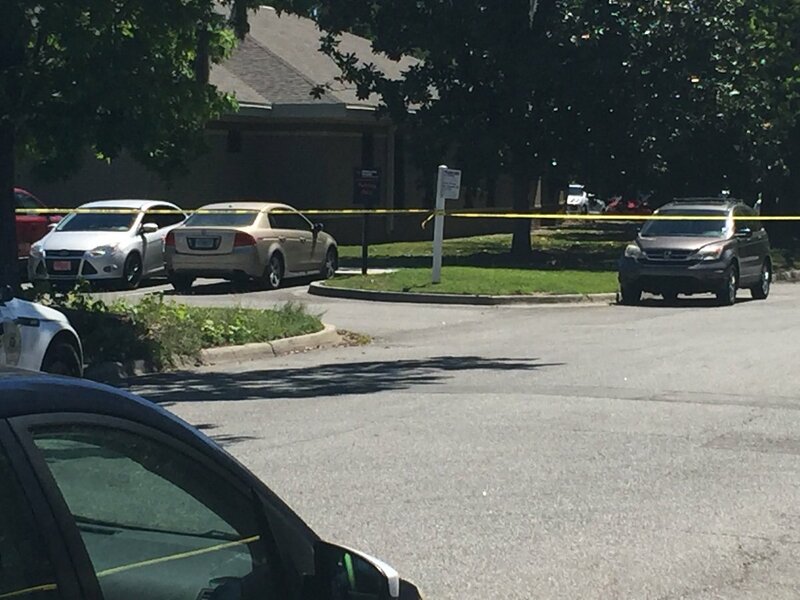 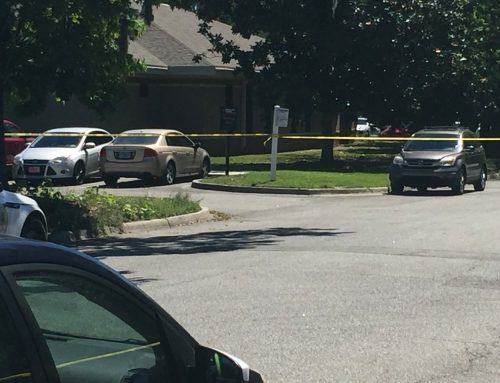 Investigators were able to determine that the decedent is a female with braces. 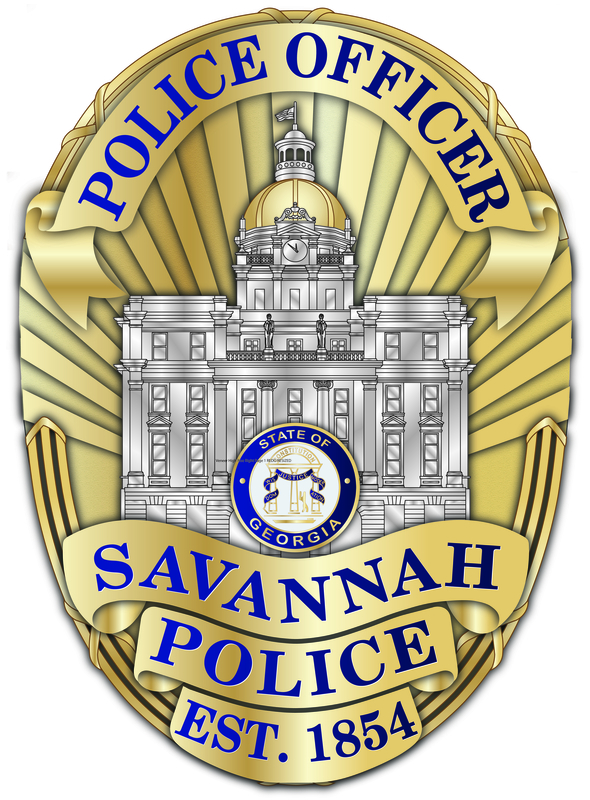 Anyone with information on the female’s identity is asked to call 911 or SPD’s Traffic Investigation Unit at (912) 525-2421.